ChainLink Research did a great wrap up of all the new technologies, applications and use cases on review at the recent RFID Journal LIVE! Conference. There was so much to see and learn about. RFID touches just about everything in today’s age of M2M and IoT. We were there, right alongside all the others, showing off the ROI of our IoT platform. 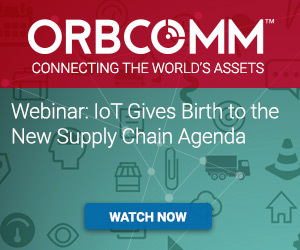 We received a great response to how ORBCOMM enables the rapid development of scalable applications to track and monitor assets, parts, products, or tools via RFID, GPS, barcodes, and sensors. While these types of applications for RFID tracking and telemetry are already making a big impact on cold chain and fleet management, the future is filled with possibilities now that these technologies are being combined with Big Data analytics. What we really wanted to get across at our booth is the impact these types of IoT solutions can have on customer satisfaction, loyalty and profitability. For state-of-the art supply chain management, these solutions provide a clear path for more granular, accurate and frequently available information, which enables supply chain optimization through operational convergence. Robust IoT solutions are also invaluable for new business models that merge data silos to create more powerful and agile supply chains. 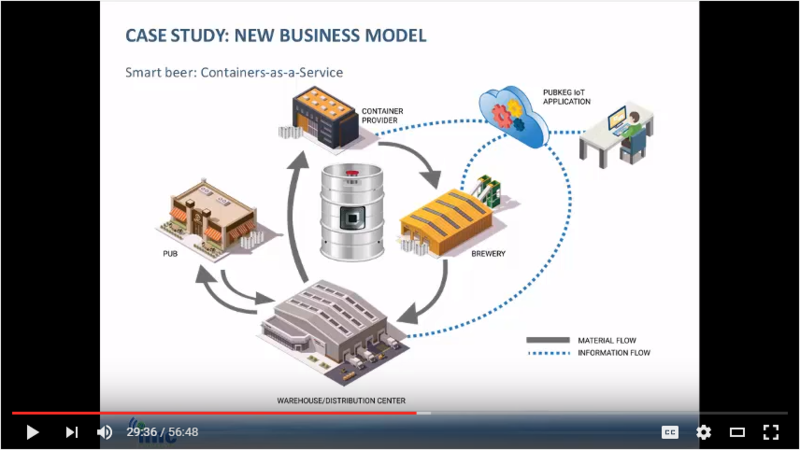 For those of you who were unable to attend RFID Live!, we have a new webinar available entitled, IoT Gives Birth to the New Supply Chain Agenda. Ashish Chona from ORBCOMM and Isabel Chapman from Machina Research paint an informative picture with case studies that illustrate the potential ROI and other KPIs available to supply chain management. For more information on ORBCOMM’s IoT-driven tracking, monitoring and inventory solutions, call +1-408-352-0600, email sales@orbcomm.com or visit http://www2.orbcomm.com/IoTPlatform. As the Vice President of Marketing for ORBCOMM, Ms. Rutherford is responsible for advancing the strategic direction of ORBCOMM marketing and its leading satellite/cellular products and services portfolio. She has more than two decades of global technology marketing expertise in the telecommunications, software, SaaS and industrial automation industries.